Wisconsin has our own representatives. Ones who are probably doing important and newsworthy things. But we like millennial firebrand, Rep. Alexandria Ocasio-Cortez, D-New York City, so here is another opinion on what the Instagram famous politician is doing today. Unlike Rep. Mark Porkan, D-Madison, Ocasio-Cortez is making serious headway for the Democratic party in Washington. 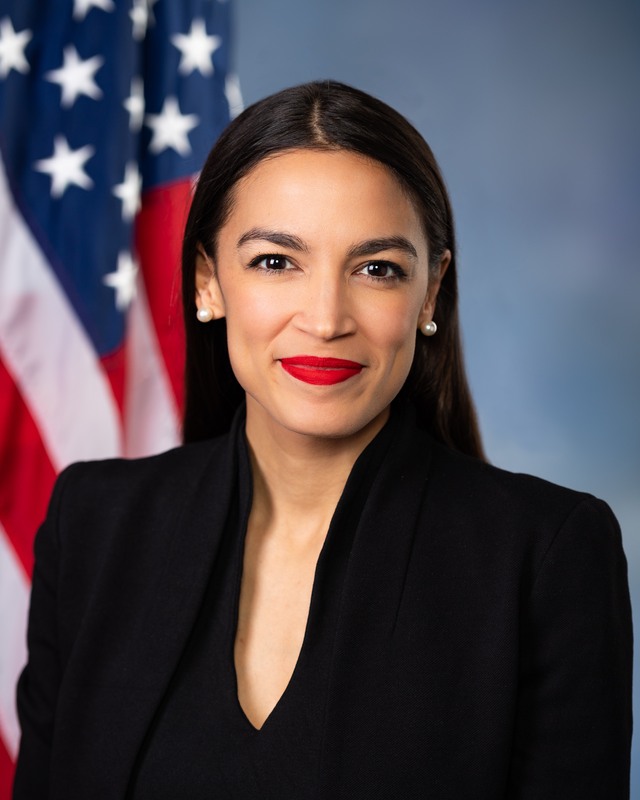 In the short time she’s been in office, Ocasio-Cortez has introduced her Green New Deal and other important pieces of legislation, but more importantly she has social media. Ocasio-Cortez has been attacked for her social media usage in the worst way possible; people have compared her to Donald Trump. But the biggest difference between Trump and Ocasio-Cortez (besides everything) is that, as a millennial, Ocasio-Cortez actually knows how to use social media. Ocasio-Cortez, or as the people call her, AOC, has used social media to her advantage, which is good. While Trump overshares and is mean on Twitter, AOC’s live streams are great for connecting with the young constituents. AOC’s particular brand of connection is exactly what we need and all politicians should follow her lead — because something that works for one politician will definitely work for everyone. AOC will change the face of politics as we know it. The fact that Wisconsin has its own representatives doesn’t escape us. We know. But we just had a hard time finding content relevant to our campus, city, or even our state this week so… here’s a take no one asked for about AOC. People think AOC’s political goals are unattainable, and they might be. But AOC is determined and with her Instagram followers behind her, she can probably reach some of them. Either way, people should stop being mean to her. AOC is a queen after all, even if you don’t really like her. She’s become a representative figure of the new generation in politics and she’s using that to her advantage. She’s definitely the only one, too. All the other new representatives, no matter how trailblazing they may be, are not, after all, AOC. In conclusion, AOC is good and nice and we like her very much.